etc. Lots to choose from! 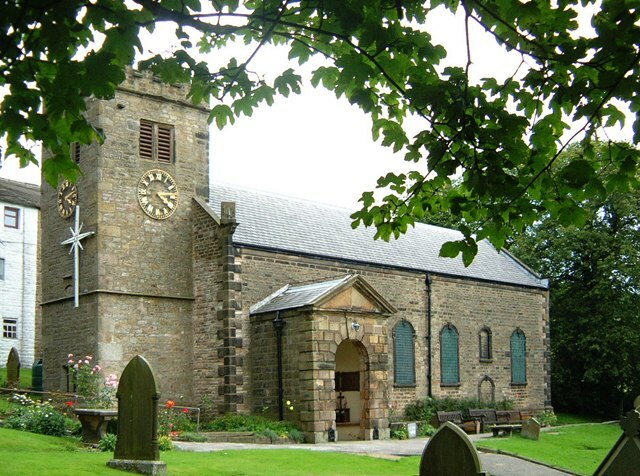 - This website describes the history of the workhouses of Burnley & Padiham with lots of interesting photographs. Links to census records of staff and inmates. 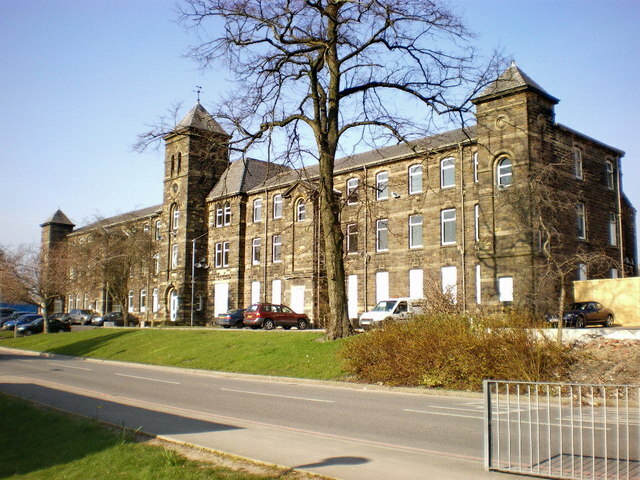 The last of the workhouse buildings were demolished in 2008. - Website at which you can watch a selection of Sam Hanna's films covering the social history of Burnley & Pendle.